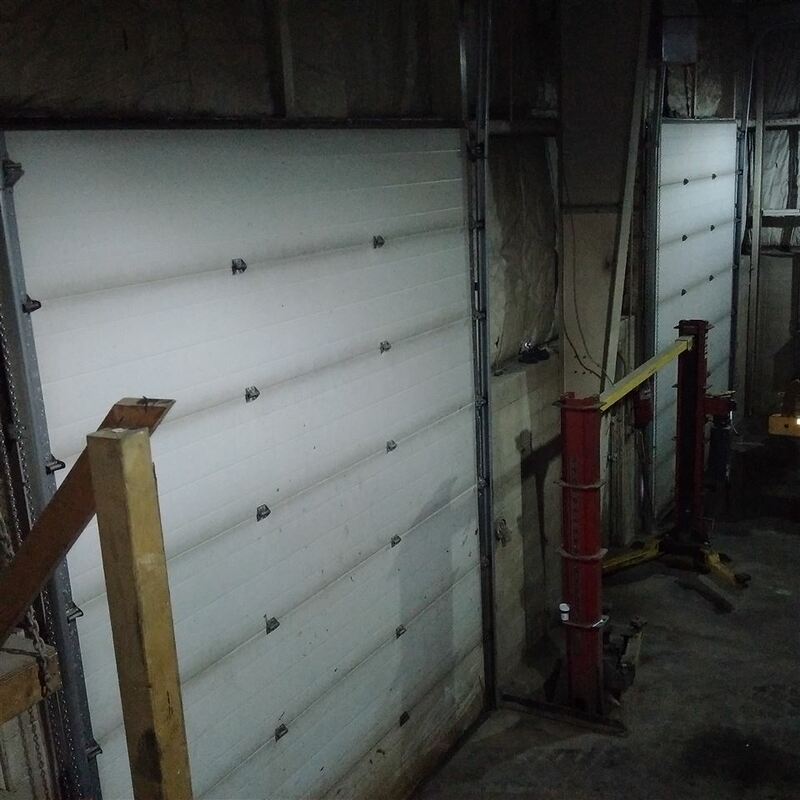 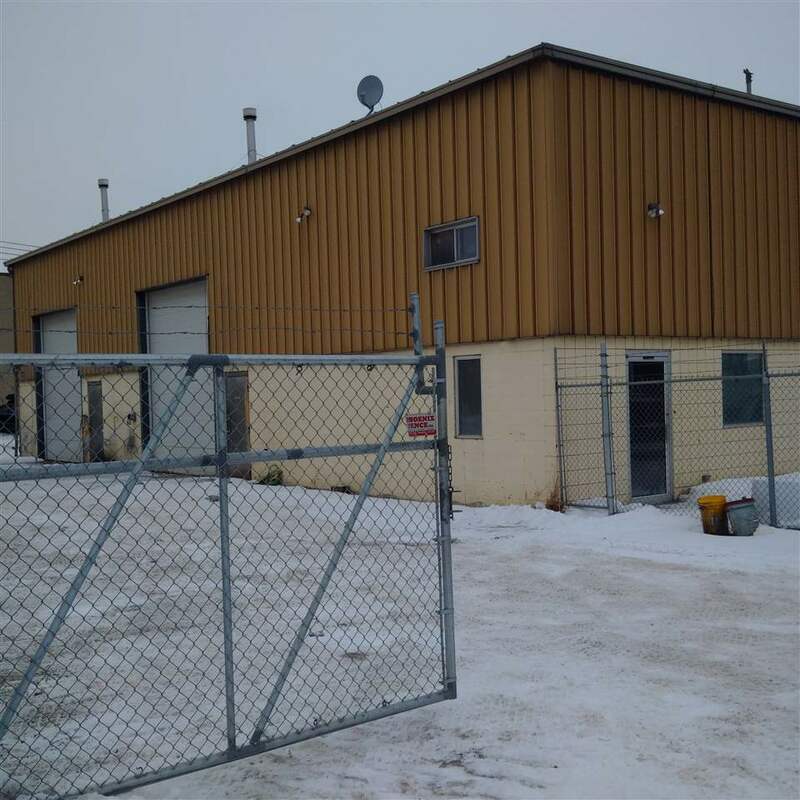 Tucked in the heart of Mistatim Industrial in Northwest Edmonton, this gem of a shop space is waiting for you! 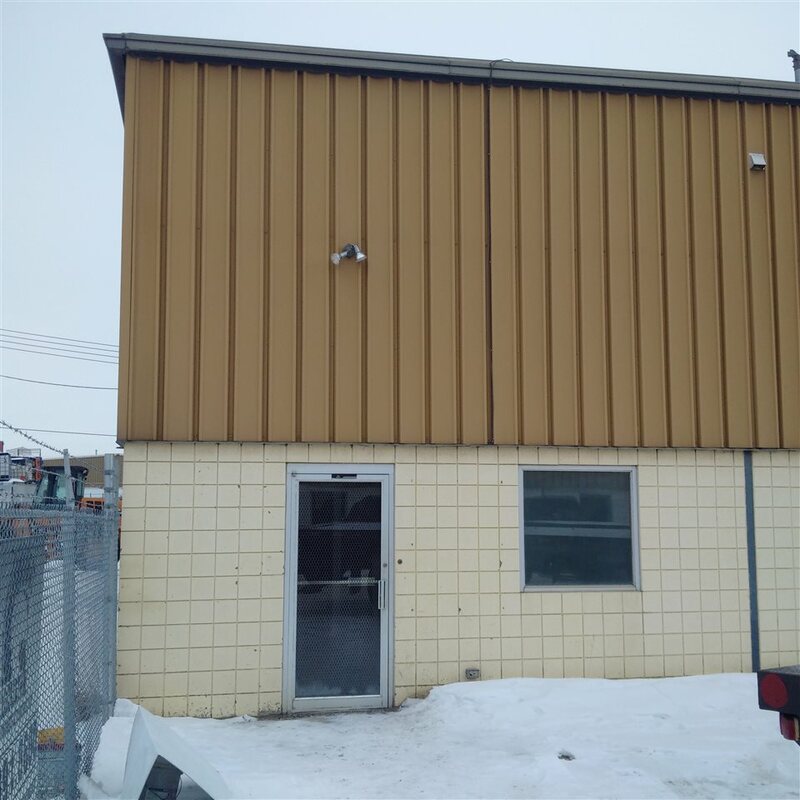 Lease approximately 3200 sq ft of space. 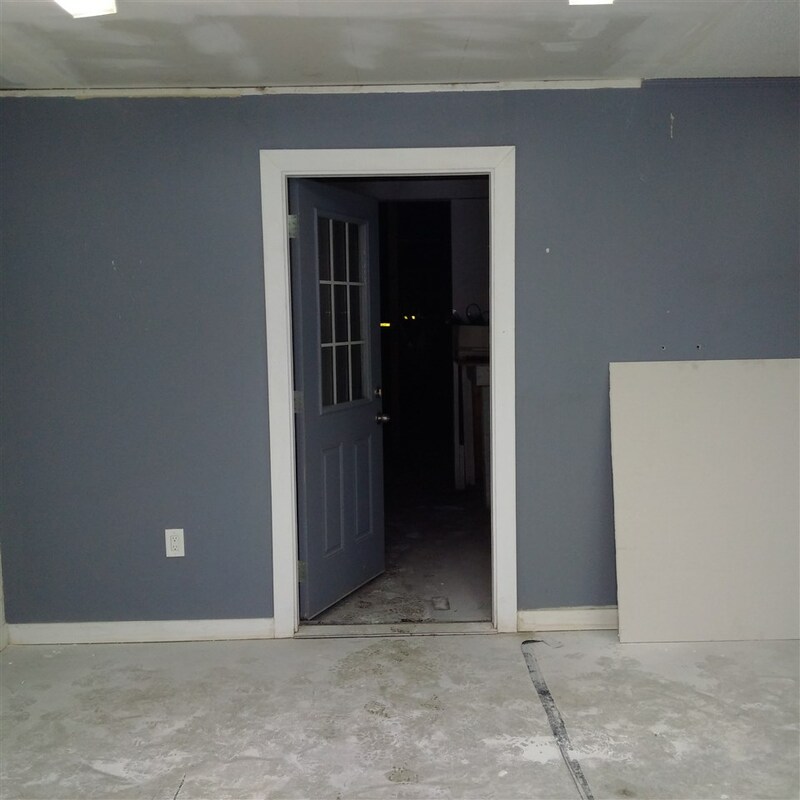 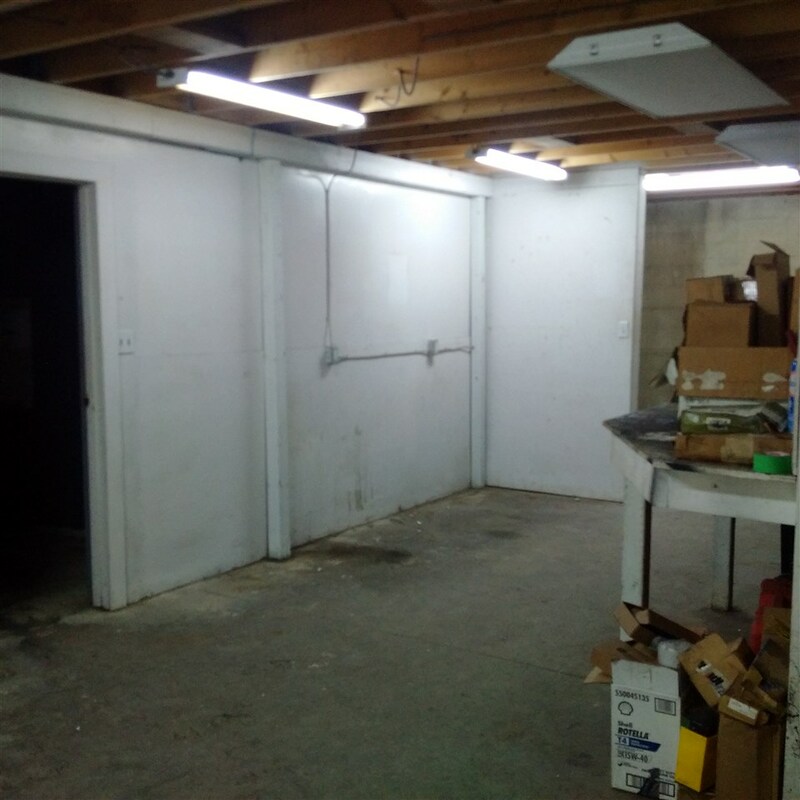 This includes a front office area, galley way, and approx 40 ft x 50 ft of shop space with two overhead doors 14 feet high. 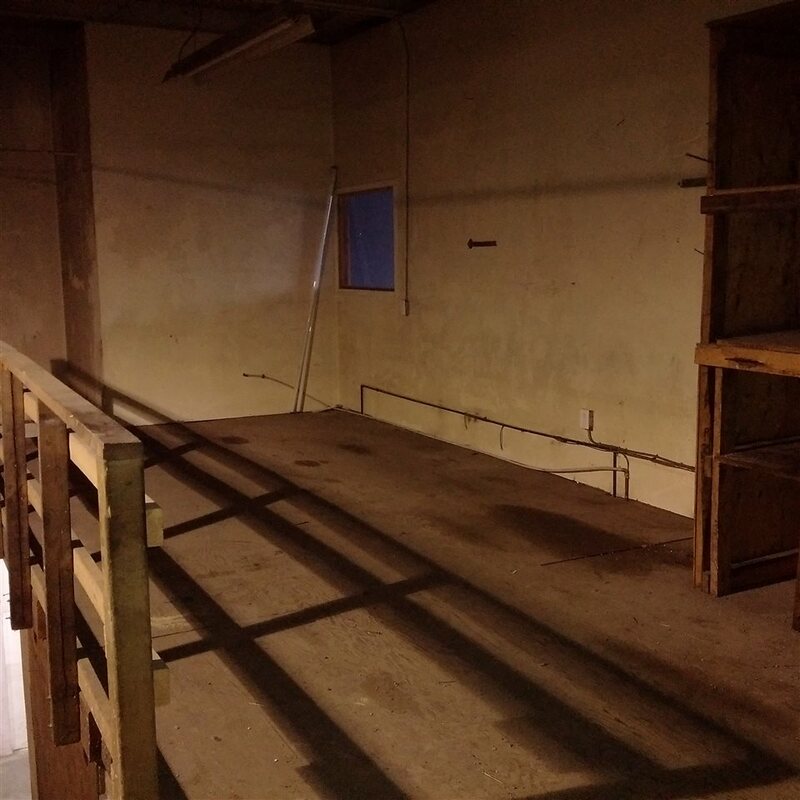 Additional mezzanine space is perfect for storage or creating office space. 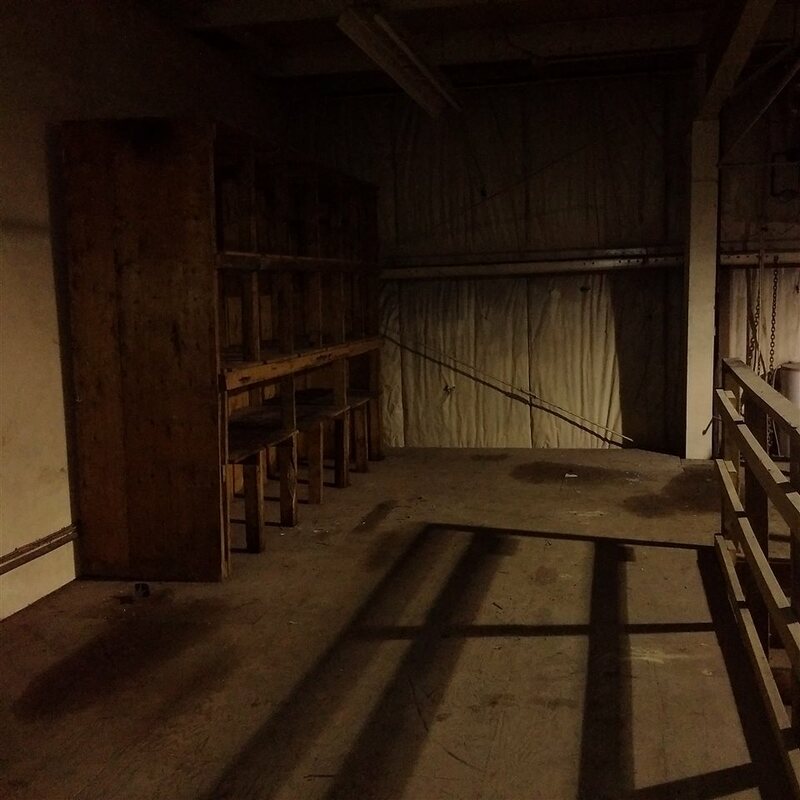 A bonus separate space can be used for a staff or private area. 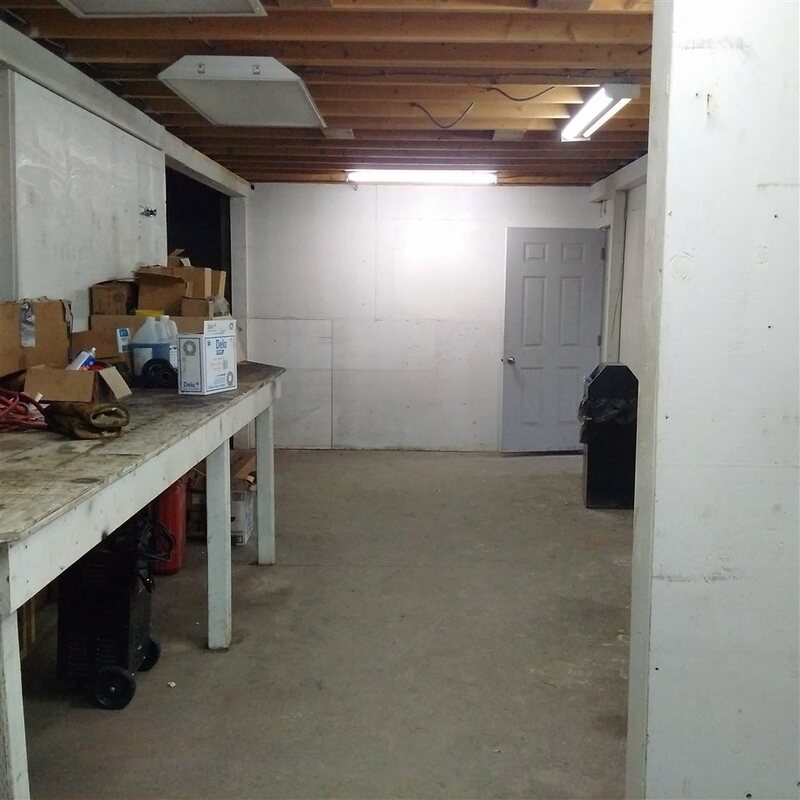 The yard space is approximately 75 ft x 100 ft.